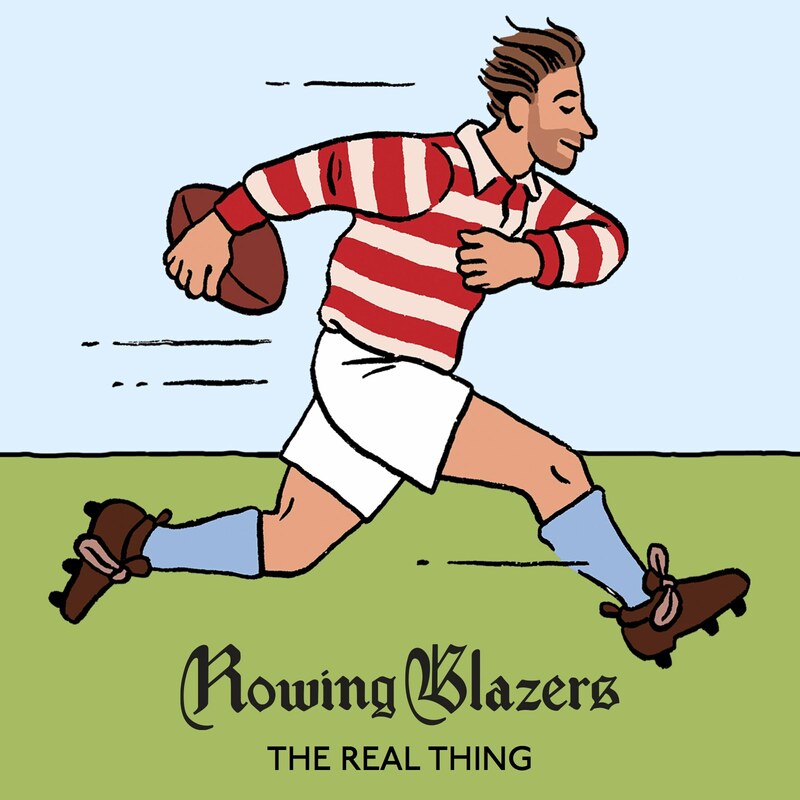 We’re incredibly thankful as an independent menswear site to have sponsors. So, twice a month, we like to give them a special shoutout, as well as say a little about what’s going on with them. 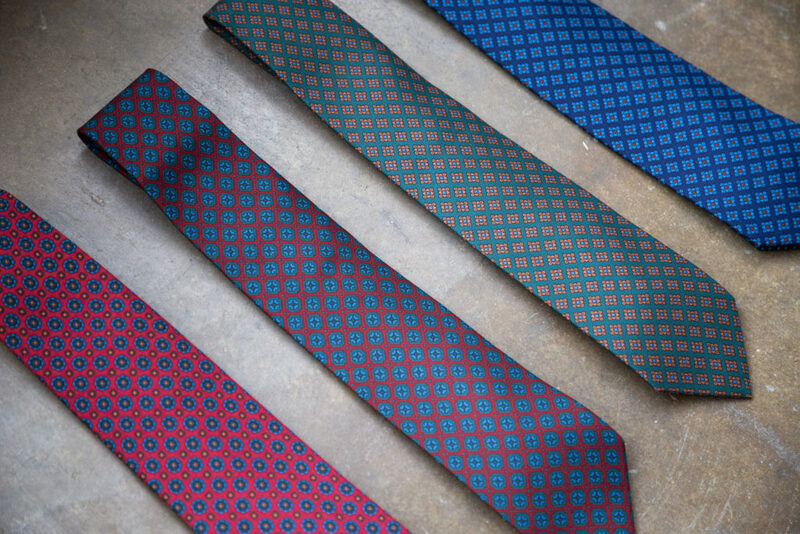 The Hanger Project just added some new styles in their Sovereign Grade ancient madder ties. These are handcrafted in France from pure Italian silk, come in a classic 8.5cm width, and are a three-fold construction for a slightly lighter feel. Colors include two shades of red, a dark forest green, and deep blue — all of which are designed to go with your brown tweed sport coats and gray flannel suits this fall. Over at Proper Cloth, you can find fifteen new options in their popular, half-canvassed Bedford jacket style. Proper Cloth sourced all their fabric from top-end Italian mills such as VBC, E. Thomas, Ormezzano, and Reda. The jackets are available made-to-order and can be delivered under five weeks. 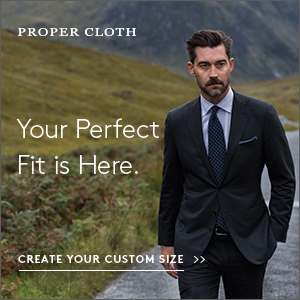 For people who live in New York City, you can also stop by Proper Cloth’s showroom and get custom fitted. 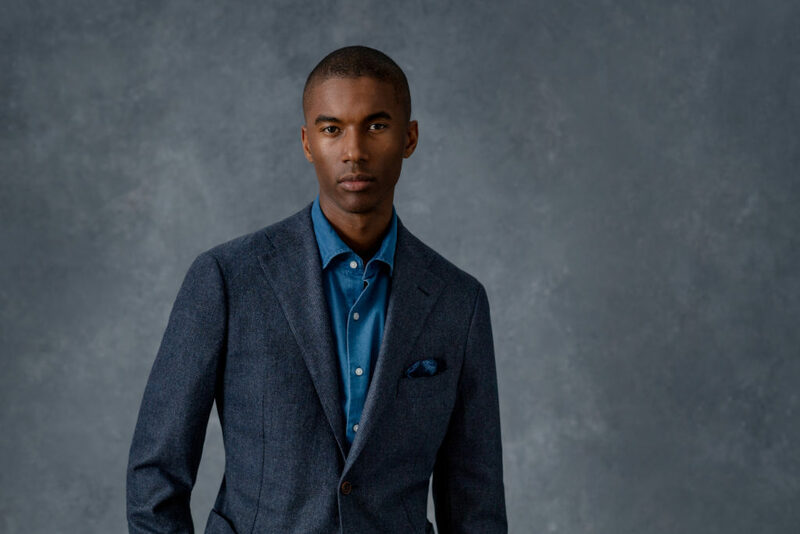 (For people outside of NYC, there will be a new custom fit sport coat program debuting later this month). 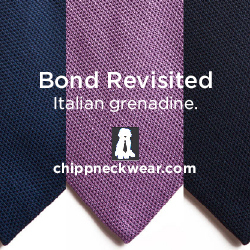 Paul over at Chipp Neckwear tells us that Harrison’s recently sold him some lengths of their “Millionaire’s Cashmere” collection. Each of the five patterns yielded four or five ties, and he’s offering them to our readers first. If another maker purchased this quality of cashmere (Mongolian cashmere spun and woven in Scotland), Paul estimates they would cost two of three times his $75 price. Readers can order by calling Paul at (212) 687-0850. 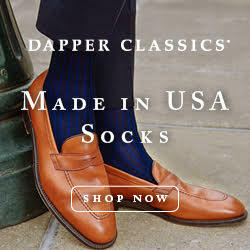 Or by going onto this site and ordering an Ancient Madder tie, but then noting which cashmere tie you’d like instead. 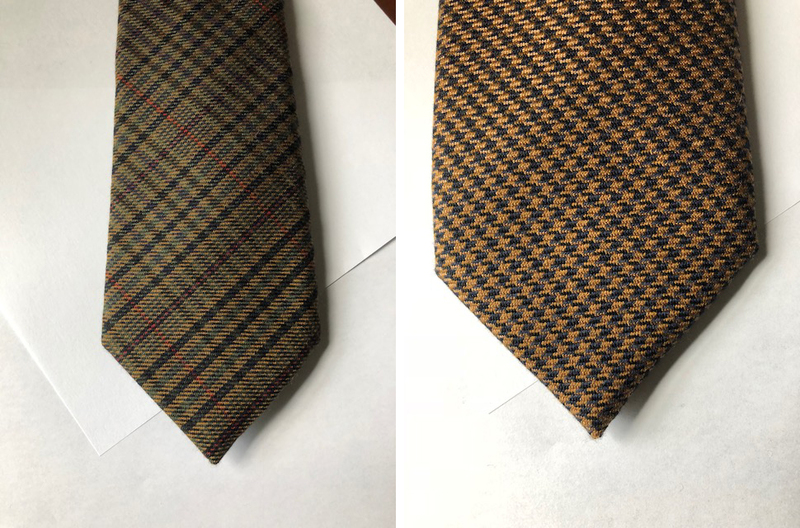 Pictured above, in order, is the brown plaid, brown houndstooth, grey windowpane, brown herringbone with an overcheck, and textured blue. If you’re looking for a deal, Dapper Classics is having a sale on all of their linen items this weekend. The sale is happening from this Friday until Sunday, can you can knock an additional 40% off all linen trousers and ties with the checkout code LINEN. Dapper Classics’ trousers are already priced competitively at $195 — given that they’re made in NYC using the Hertling trouser factory — and this sale takes them down to $117. 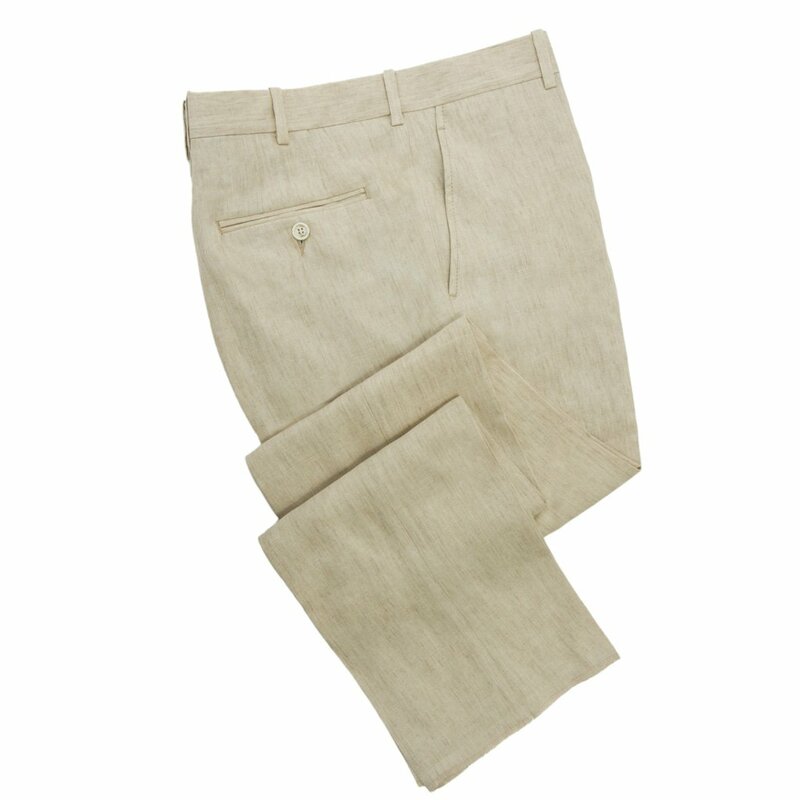 The company also just introduced their first side-tab styled trousers, which are available in a comfortable cotton-cashmere blend. 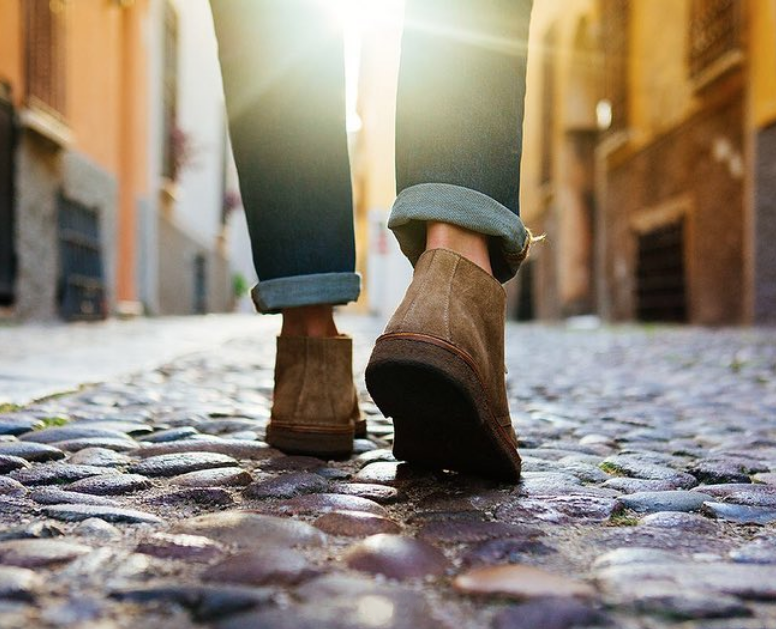 Finally, our thanks to Huckberry. They just got in some new styles from Relwen and North & Mark, the second of which offers more casual iterations of sport coats, which you can wear more easily with jeans and an untucked button-up. They also have sueded, crepe-soled Astorflex chukka boots if you’re looking for a new pair of go-to boots this fall.